Pokémon is back! 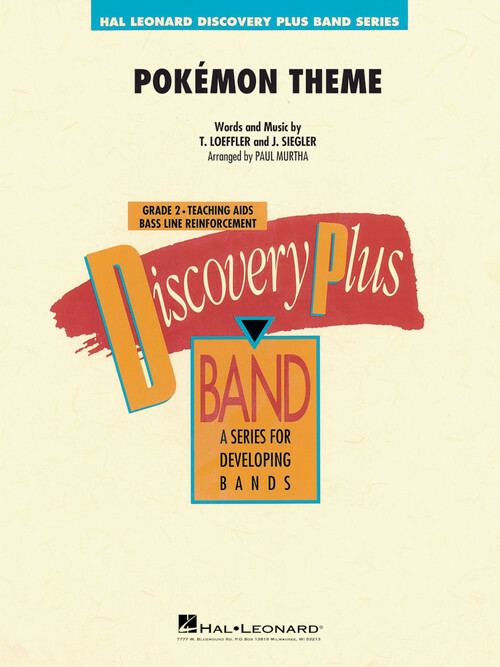 Here's a terrific arrangement of the original theme featuring a driving rock pulse and catchy melodies. Quick to learn, and fun to play!